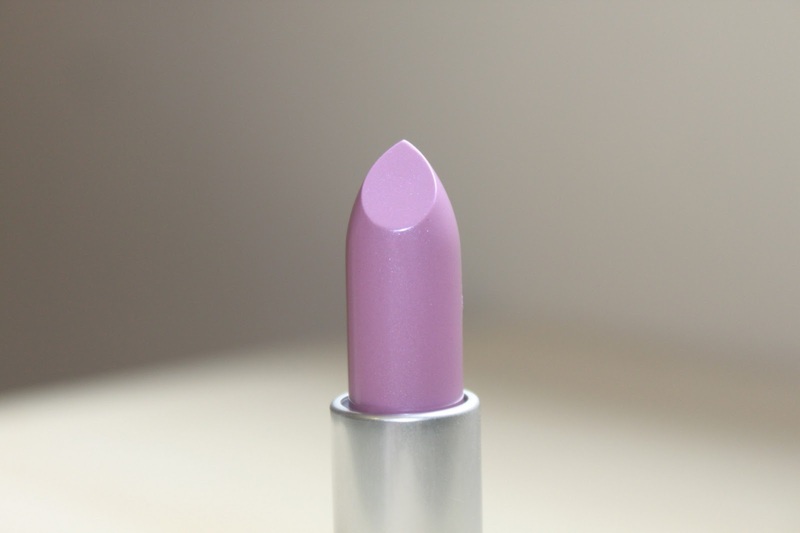 I had been wanting a lavender shade lipstick for ages, but never found the perfect one. I went to Mac to view the Baking Beauties collection which I loved online, and fell in love with this beauty, appropriately named Lavender Whip. I also picked up a Pearlmatte Powder from the collection which I have reviewed. Lavender Whip is a Cremesheen finish which means the formula is really creamy and slightly glossy. There's also a slight hint of shimmer, but nothing noticeable. This bluey pink purple hue is just stunning. It's really lovely on my lips and isn't drying at all. It doesn't highlight my dry areas on my lips too which is a plus. 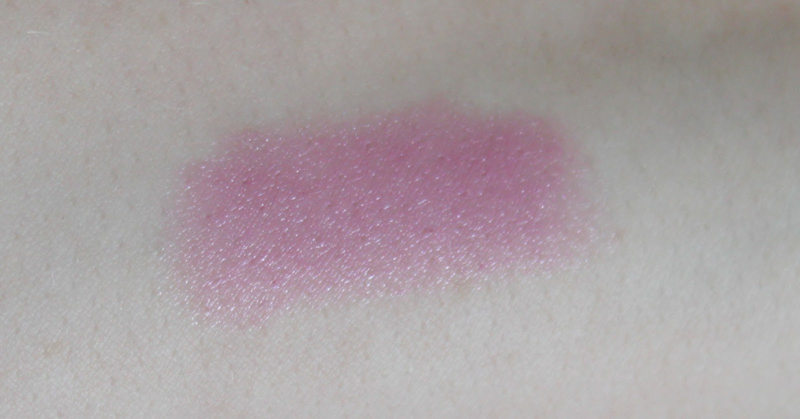 I love the pastely purple colour it gives my lips which isn't too over powdering, and because of the formula you can add a subtle wash of colour to your lips, or build it for more of an impact. This is my most used colour at the moment and I've worn it for the past few weeks and I just can't get enough. It's the perfect subtle summer colour that still adds a pop of colour to the face. You can't get this pretty shade online, but you can still pick it up in store for £14. It's limited edition, so pick it up fast! What do you think of this lavender colour? So pretty. I love this shade! I have this lipstick. I love it but fear that it will one day be no more.. 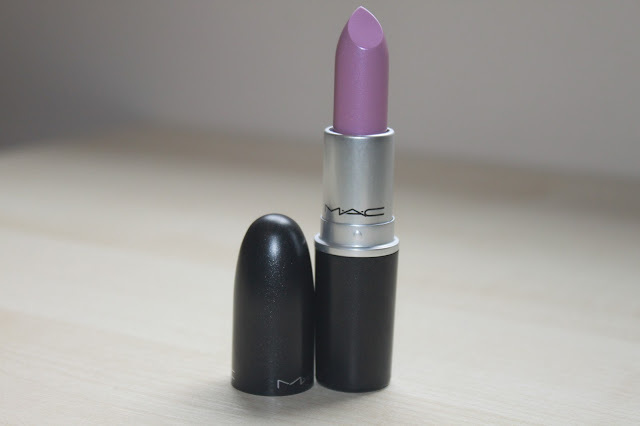 If you like a purple lip have you tried MAC Up the Amp? Loooove tht lipstick!! I keep meaning to pick it up, thank you for reminding me!! gorgeous! I have a long list of new lipsticks I want to buy now! This looks beautiful! I wish I suited lavender lips!